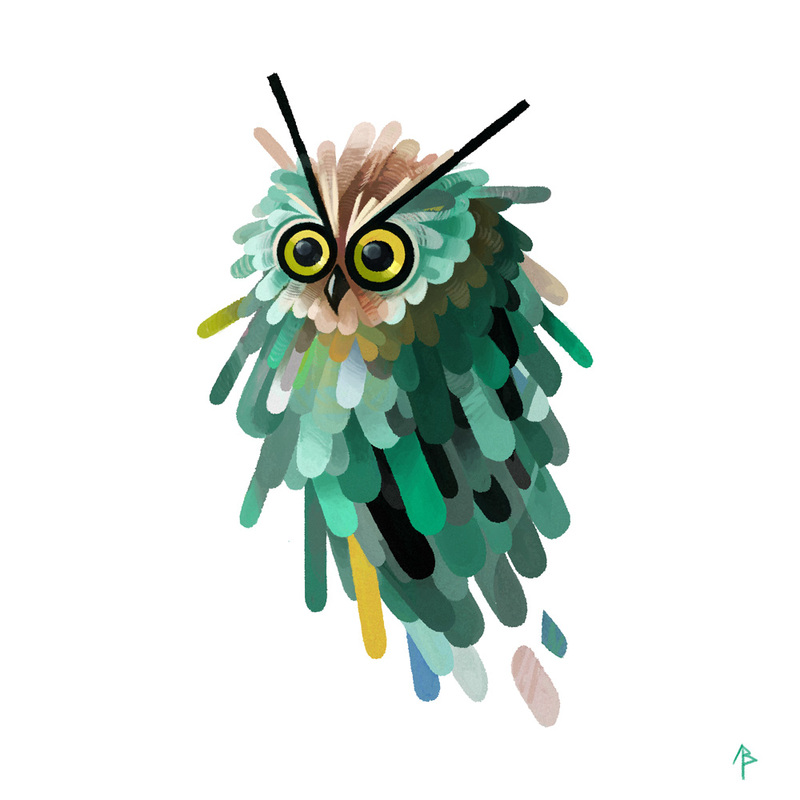 Visual development – One Night on earth. 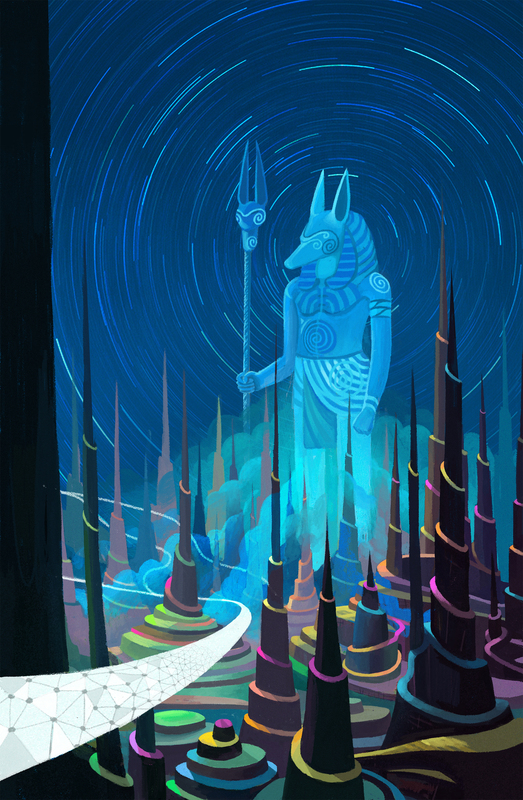 Visual development for Intro shot – One Night on earth. Playblast of a test from maya 2.0. This is a research for the Atmosphere surface. Illustration for * One night on earth, a personal Project By Alexandre Belbari. Preview on one of the shot from *One night on earth* a personal project. This is a Playblast 100% realtime using viewport 2.0 with Maya. No render. 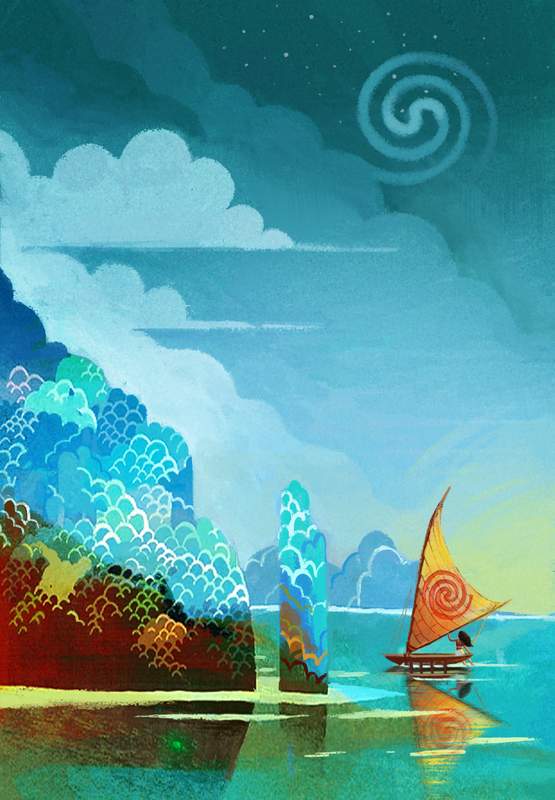 Fan art Piece from Moana. Here are some of my latest work in animation and illustration. Film animation Reel 2016 – Alexandre Belbari from chucco on Vimeo.